1. Have your child help find the parade. A parade is free, entertaining, and educational. 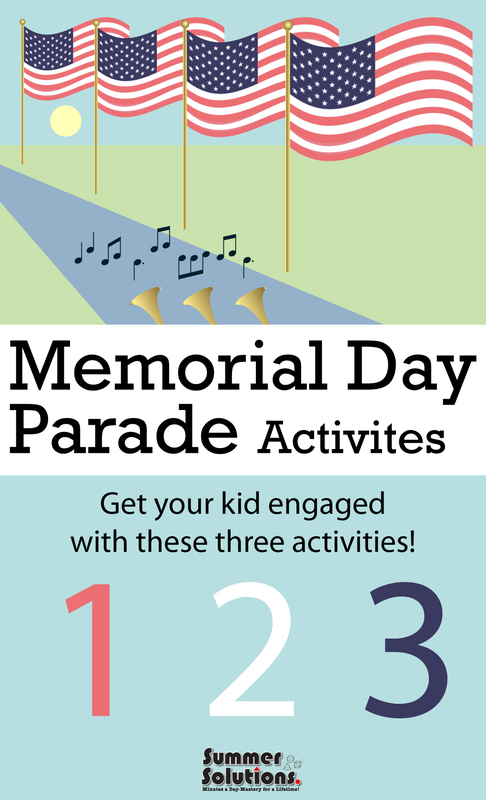 Help your kids search the Internet to find the time and location of the nearest Memorial Day parade. A website sponsored by Vet Friends lists parades throughout the United States. Print out a list of things for your kids to spot at the parade. 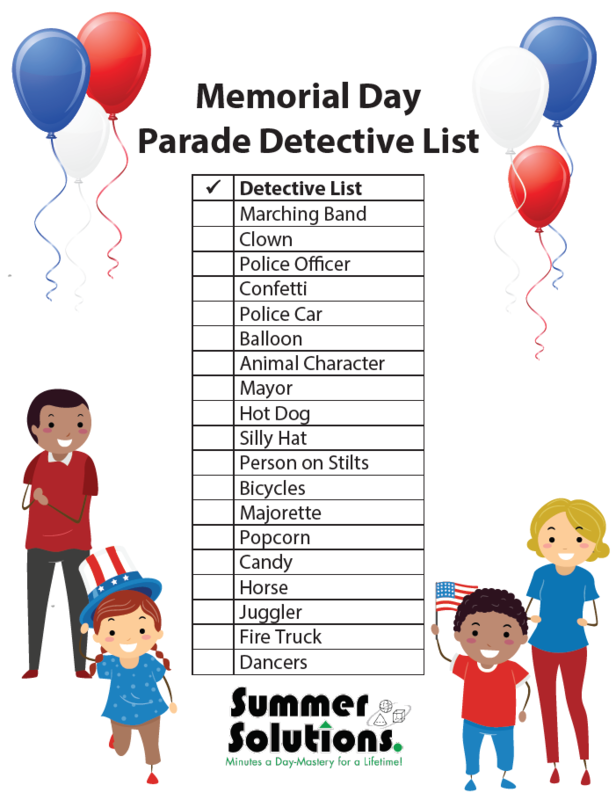 Take the list to the parade, as well as markers or crayons, and have your kids mark things off as they see them. If you’re bringing more than one child, you can make it into a competition. Winner gets a treat after the parade and so does everybody else! A sample list of words is available below for you to print. Give your child a disposable camera, or let him or her use your phone to take pictures of favorite floats, marching bands, or parade characters. 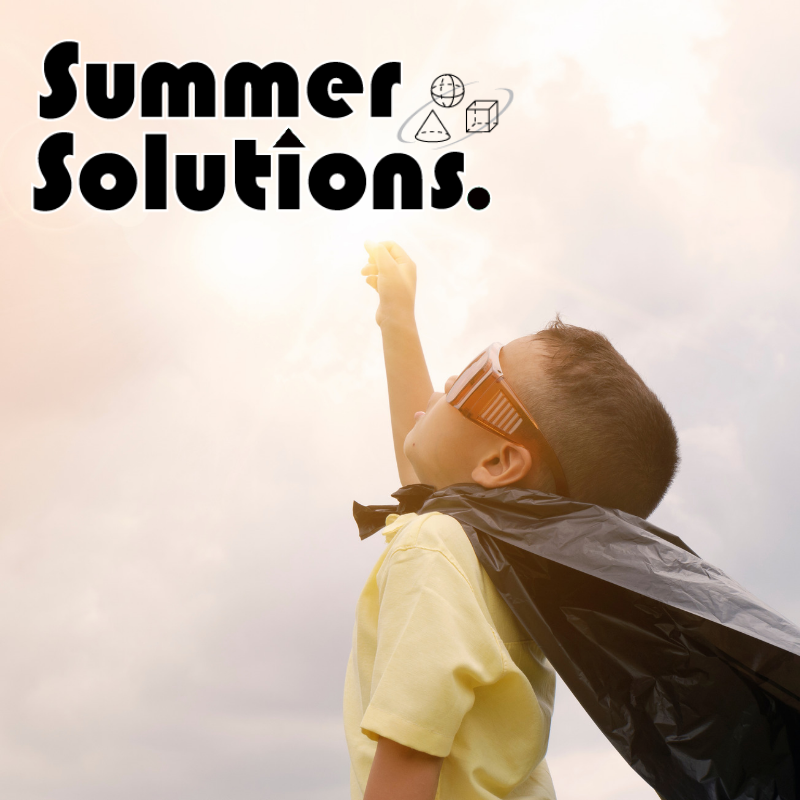 Afterward, the child can commemorate the day by writing journal entries or captions to go with the photos in a digital album or printed photo album.